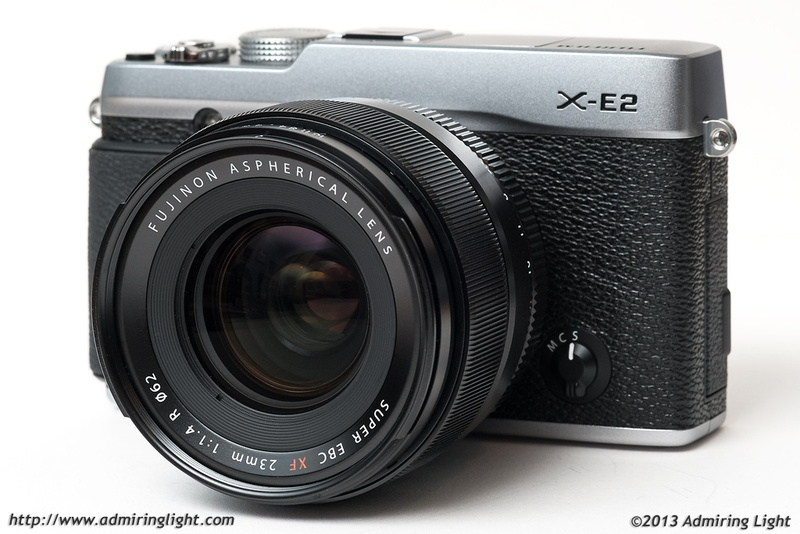 2013 has been a crazy year for the photography industry, and the mirrorless industry in particular. This is going to be a different type of roundup than I normally do. Instead of going in-depth on everything that happened in the industry, I’m going to touch base on what I feel are some of the most significant releases from this year, as well as provide some rational discussion on the future. There has been much speculation that the release of a full-frame mirrorless system would effectively kill the smaller formats. It certainly will change the industry, but whether we see a wholesale shift to Sony in the wake of the A7 and A7r will depend, frankly, on how much people buy into the hype, because reality is something else. I’ll get into all of that in a bit, but first, I want to take a quick look at the major mirrorless systems and what I feel is the biggest takeaway from this year. Across the industry, manufacturers made major adjustments that moved the needle and satisfied their users. In the Micro 4/3 world, Olympus took the criticism from the E-M5, namely the lack of a substantial grip, hard to reach buttons and poor continuous autofocus and gave us the OM-D E-M1…a camera with outstanding ergonomics and quite decent phase detection autofocus. Panasonic finally gave Lumix fans what they’ve been asking for for years, a high-end rangefinder style body with a corner EVF and in-body IS. The resulting GX7 received high marks and praise for doing so. Panasonic also leveraged what is Micro 4/3 greatest strength in the face of new competition from APS-C and now full-frame mirrorless manufacturers: Size. 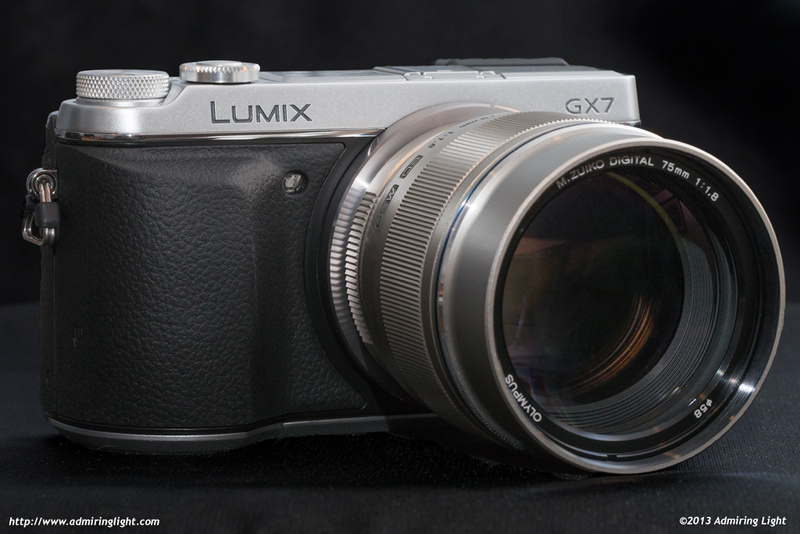 The Panasonic GM1 with its exceptionally tiny 12-32mm pancake zoom lens creates a mirrorless interchangeable lens camera that is similar in size to a compact like the Sony RX100. On the lens front, we finally saw the first pro-grade zoom lens from Olympus, with the 12-40mm f/2.8, and Panasonic announced (though has yet to release) the Leica DG Nocticron 42.5mm f/1.2. However, those looking to get a fast portrait lens for Micro 4/3 can pick up the last leg of the Voigtländer Nokton trinity, the 42.5mm f/0.95. Fujifilm continually updated their camera line with huge firmware updates, adding much needed improvements in autofocus capabilities, plus focus peaking and other usability improvements. The X-E2 sought to fix essentially all the complaints from the X-E1, and they added two small bodies to take care of those wanting a smaller X-Series camera with the X-M1 and X-A1. Meanwhile, they truly fleshed out their lens lineup with the 55-200mm f/3.5-4.8 telephoto zoom, provided an outstanding fast wide-angle with the XF 23mm f/1.4 and provided a small carry along pancake with the 27mm f/2.8, while announcing their ultra-wide 10-24mm zoom. All in all, in less than two years, Fuji has managed to put together a system that has nearly all the bases covered with very high quality glass. Finally Sony made waves in the industry by providing the product that many enthusiasts and pros had been eagerly awaiting for years: A full-frame mirrorless camera. 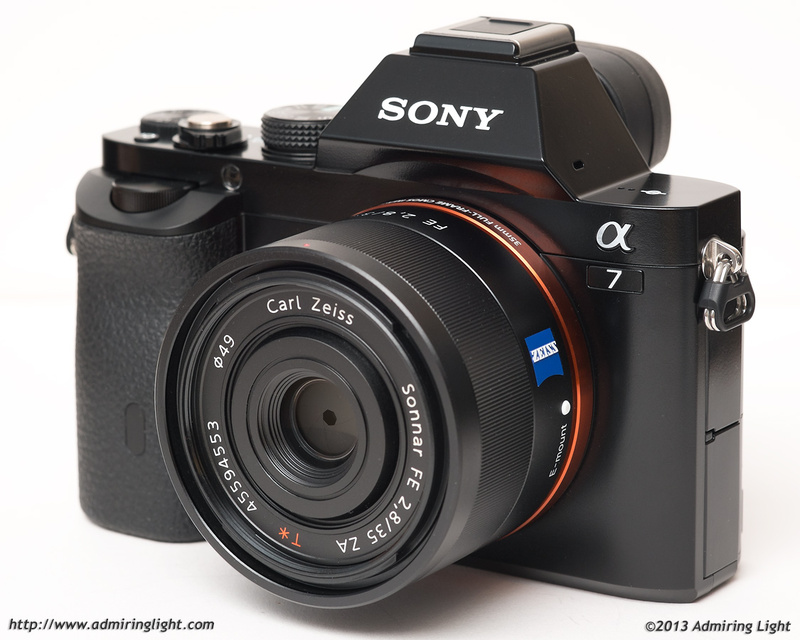 The Sony A7 and A7R provide bodies with incredible image quality in a small package. While the starting full-frame lens lineup is small, it already covers a fairly decent range, with more to come soon. Hopefully Sony has a little more dedication in filling out the FE lens lineup than they have with the NEX system, but even without it, the already released Zeiss FE lenses like the 35mm f/2.8 and 55mm f/1.8 are incredible optically. In all these manufacturer’s cases, it is apparent that all these manufacturers are listening to photographers and have figured out that listening to photographers works. Also, the established systems now all have extremely complete lineups, providing the majority of capabilities for photographers nowadays. Unfortunately, the big two, Canon and Nikon, seem content to slowly modify the status quo. Nikon’s sole foray into trying to ride trends resulted in the Df…a camera with an amazing sensor in imaging, but is an ergonomic nightmare (Really, Nikon? You make the exposure compensation dial permanently locked and on the top LEFT of the camera, making it impossible to change EC with your eye to the viewfinder?) The smaller manufacturers are listening, and it’s creating great products with outstanding capabilities. Although I had to spent over an hour on every your article cause I am not a native English speaker, I want to say thank you for your splendid review, You did help me a lot.